There is a proverb saying- “Old is Gold”. That’s why antique items are so precious and much desirable to a wealthy person. 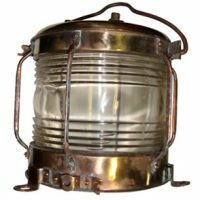 In case of lighting, antique lights are very desirable to a showy person who wants to give his or her home, restaurant or office premise a distinct and arrogant looking. 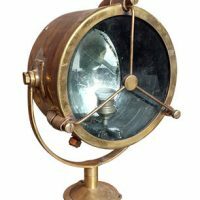 Those who desires antique lights, search for different types of lighting items like Chandeliers, sconces, pendant lights, flush mounts, table lamps, desk lamps, plug-ins, bulkhead lights or mast head lights of an old ship or a mansion house or palace of wealthy landlord in the past, which may be 20 to 200 years old. These antique lights may have been once used to enlighten the juvenile hall room or lively dining room of wealthy person, have now took the place in a highly decorated apartment of a newly married couple or in a newly launched restaurant, shopping mall, beach house to give it an arrogant looking. 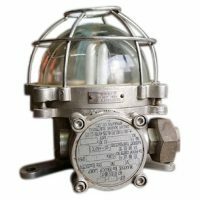 It earns a sense of pride and happiness for its owner to the visitors, who may have even spent a major portion of his savings to fulfill his long desire for gorgeously decorative lighting. 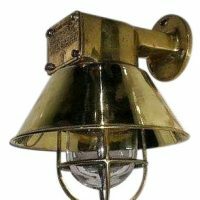 First of all, there are lots of fake antique lights in the market, seller of which claims to be authentic and are labelled with a hefty price tag, but actually it is replica chandeliers of Victorian or Georgian era. In addition, there are lights of 20 years old which are sold with a claim of 100 years old. So, it is wise for you to take the help of the experienced person or at least do some study on materials found in internet if you go to shop with a big budget. 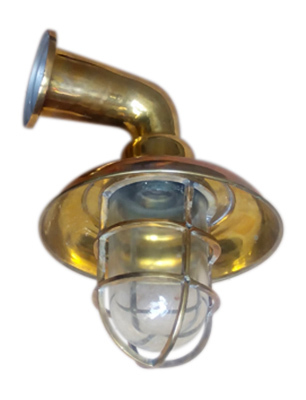 Second, be sure that the related wiring and other fixtures of antique lights are PAT tested and wired with UL standard to avoid the risk of short circuit or frequent repairing. on as possible about the vendor, especially go through the rating made by its customer’s in the past. 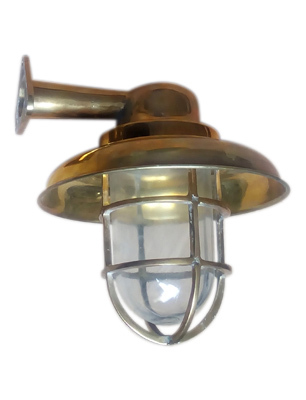 Finally, the most important issue for selecting your antique lights are its size and interior of the place where you are going to install it – whether it is going to decorate the living room, bedrooms, hallway, passage way, bars and restaurants. 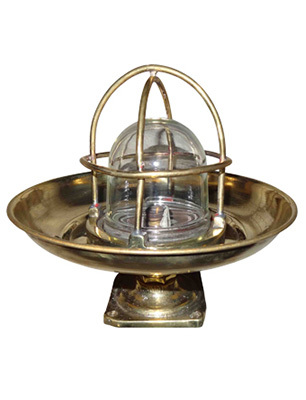 Maintaining of antique lights require special care as well as extra cost for the owner. Because the lighting fixture is old enough to take the current load and have the risk of being unusable.